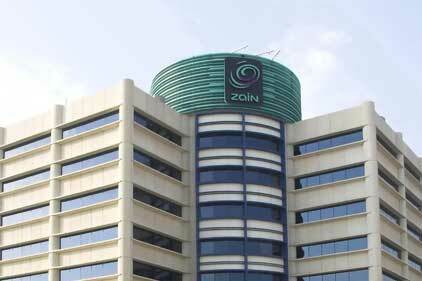 The Iraqi unit of Kuwaiti telecoms company Zain has hired agency support in advance of its listing on the Iraq Stock Exchange. Zain is Iraq’s leading mobile telecoms operator, with a market share of more than 50 per cent. The firm has been planning an initial public offering in Iraq since the summer and has asked M:Communications to support comms around the listing process. M: will provide PR and investor relations advisory services in Iraq itself. The Zain listing is one of three major telecoms floats in Iraq planned for 2012. However, the Zain account is understood to be the only one of the three that has specified on-the-ground support in Baghdad. It is thought the need for representation in Iraq proved problematic for a number of agencies that ultimately declined to pitch for the brief. Nicholas Lunt, MD of M:’s Gulf business, added that the company would also be working with the management of Zain Saudi Arabia. The news comes days after it was confirmed that FTI Consulting was working for Iraqi telecoms firm Asiacell ahead of its planned flotation later in the year. The firm, partly owned by Qatar Telecommunications, plans to sell a 25 per cent stake, potentially valuing the firm at more than $4bn. Korek, a mobile group in which France Telecom and Kuwaiti logistics group Agility have a stake, is also planning a 2012 IPO. Korek is not thought to have selected a comms consultancy at this stage. The three IPOs will be a landmark moment in the evolution of the nascent Iraqi capital markets and its growing mobile telecoms market. Iraq did not have a mobile telecoms industry under Saddam Hussein, but the industry has grown rapidly since the 2003 war. The three companies were granted licences to operate in 2007, but under the terms of those licences need to list 25 per cent of their shares.